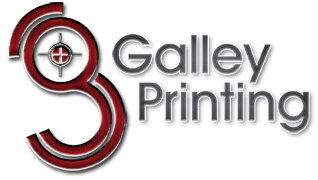 We are happy to quote your next Wide Format Printing project. Just fill out the form below and we'll get back to you. Thx! Size? / Material? / Qty? PLEASE NOTE: For this Quote, we would only need a small file. The larger the file-size, the longer it takes to upload your quote. We will be responding back to you at your E-mail address provided above. Thank You!